IT-security for computers, smartphones, servers and networks – delivered as both software and cloud-based services. Avira Antivirus Browser Safety and SafeSearch browser extensions for Chrome and Firefox. Avira Free Antivirus: the free edition antivirus/anti-spyware, for non-commercial use. Avira Antivirus Pro: the premium edition antivirus/anti-spyware. Avira System Speedup: a suite of PC tune-up tools. Avira Internet Security Suite: consists of Antivirus Pro + System Speedup. Avira Ultimate Protection Suite: consists of Internet Security Suite + additional PC maintenance tools (e.g. SuperEasy Driver Updater). 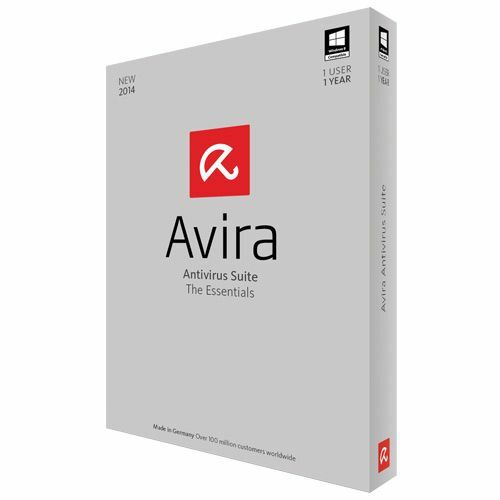 Avira Rescue System: a set of free tools that include a utility used to write a bootable CD which can be downloaded as an EXE or ISO file. It has its own Linux-based operating system so it does not depend on the one on the host PC. It can be used to clean an unbootable PC, and is able to find malware that uses the host’s operating system to hide (e.g., some rootkits). The tool contains the antivirus program and the virus database current as of the time of download. It boots the machine into the antivirus program, then scans for and removes malware, also restoring normal boot and operation. It is updated frequently so that the most recent security updates are always available. Avira offers Avira Free Mac Security for Mac OS X.
Avira used to offer “Avira Free Unix/Linux” for Unix or Linux Platform, but has discontinued the product as of 30 June 2013. New licenses are no longer available, but existing customers will receive updates until 30 June 2016.